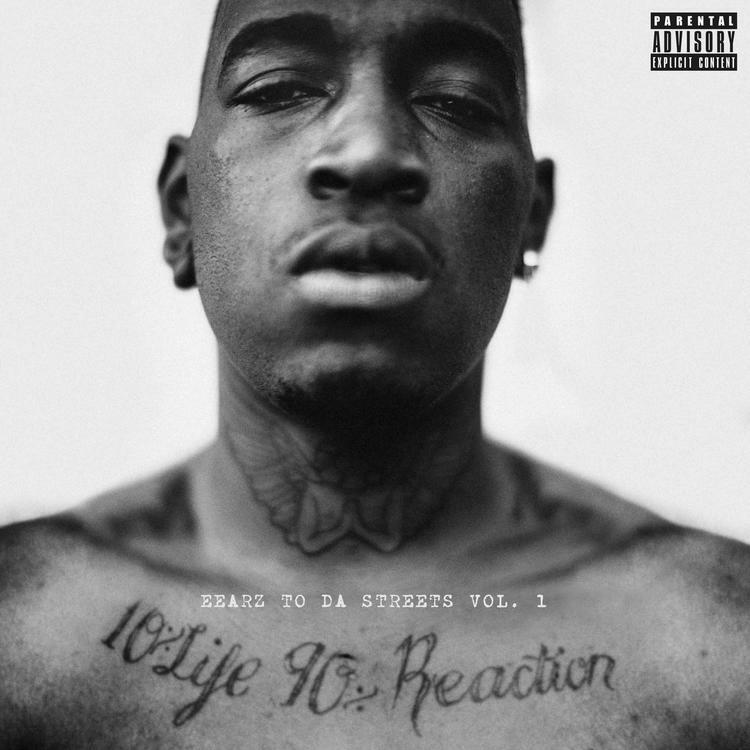 A day after releasing the stunning "Domino Effect," featuring an unlikely production collab from Mike Will Made-It and Alchemist, Eearz has released his debut mixtape, Eearz to da Streets. And, God bless, the the tape features another Alchemist and Mike Will beat, on "Chain Reaction." Led by his first single, "Work Ya Muscle," also produced by Mike, Eearz to da Streets is 8 tracks of pure quality. We're just wondering, where did this Eearz dude come from? As the boss of Ear Drummers, Mike Will has a keen eye for talent, and Eearz has the potential to blow up just like Rae Sremmurd. There are no features and the rest of the beats come from other members of the Ear Drummers' production crew, including Marz, Pluss, and Ducko Mcfli. Download Eearz to da Streets, and tell us what you think of Eearz' prospects in the game.